FTSE 100 chemical giant Croda has agreed a deal to buy a Danish pharmaceutical company for £64.7m. Croda, headquartered in Snaith near Goole, reached an agreement with Brenntag Nordic on Monday morning to purchase Brenntag Biosector. Biosector was founded in 1939, and is a specialist manufacturer and supplier to the human and veterinary vaccine market. Steve Foots, chief executive at Croda, said: “Biosector is a rare asset, in a high value, fast-growing sector of the global pharmaceutical market. “With an experienced high-quality team, Biosector brings world-class protected technologies and industry-leading manufacturing facilities. “Furthermore, the strong cultural alignment between Biosector and Croda enhances our highly technical-based sales approach and emphasis on value over volume. Brenntag Biosector, upon completion of the deal, will be integrated into Croda’s existing health care business. 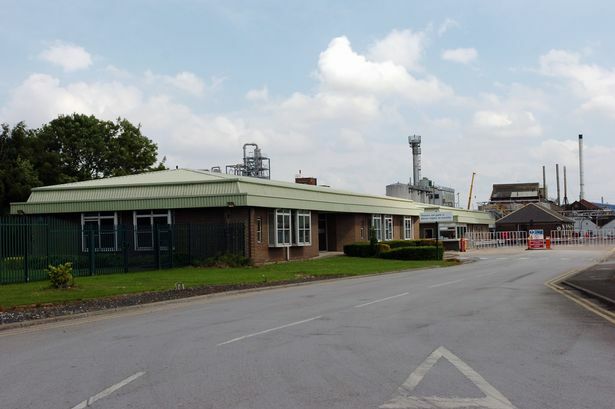 Croda, which has sites in Hull and Rawcliffe Bridge, also near Goole, is currently embarking on an exciting growth plan. Peter Tygesen, managing director at Biosector, said: “Croda share our passion for exciting innovation. Croda recently also announced plans to open a state-of-the-art new £7m warehouse in Goole. 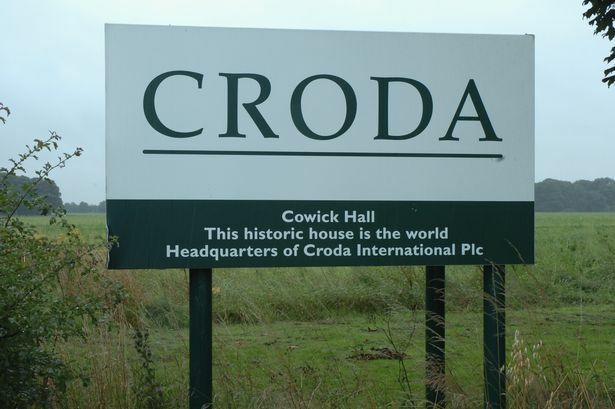 The site, on the Goole 36 enterprise zone, will become Croda’s worldwide distribution hub for products made at its bases in East Yorkshire. 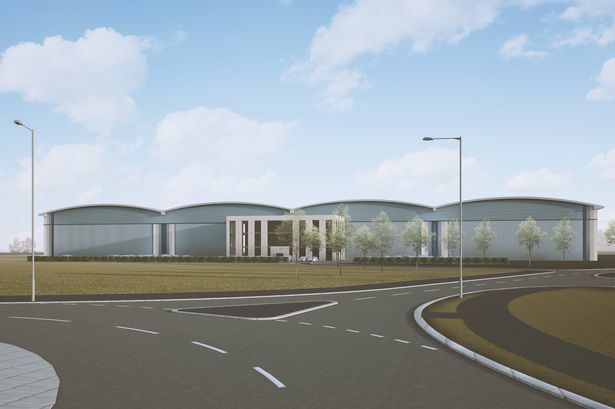 Croda has said new jobs are expected to be created at the new warehouse, in a move which would see the business join other big names including Tesco and Guardian Industries at Goole 36 . Maarten Heybroek, president of Croda Europe , said: “We are delighted at the prospect of securing a site in Goole for this investment as we are hugely proud of our Yorkshire heritage. “Our founding Rawcliffe Bridge manufacturing site and our Global Headquarters, Cowick Hall, are both located less than 10 miles away. Croda is continuing to invest heavily in its current assets, including its manufacturing plant in Oak Road.